We are excited to share some of the good publicizing we are getting in the Indianapolis area. 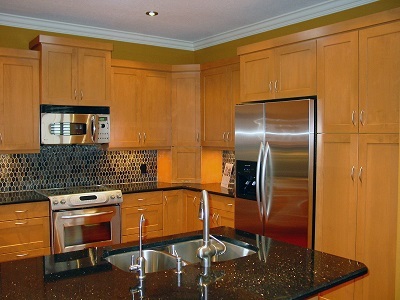 Below is a blurb from a recent press release of some of our kitchen remodeling services. We would like those looking for any plumbing services in Indy to give us a call. We ensure reliable service with a smile and strive to set you at ease as you deal with often a difficult issue when it comes to kitchen plumbing. Indianapolis plumbing company recently shared professional kitchen renovation tips, as a way to help homeowners save time, money, and effort. Indianapolis, IN — Midwest Plumbing Indianapolis, a reputed Indy plumbing service provider, recently shared professional kitchen renovation tips for homeowners. 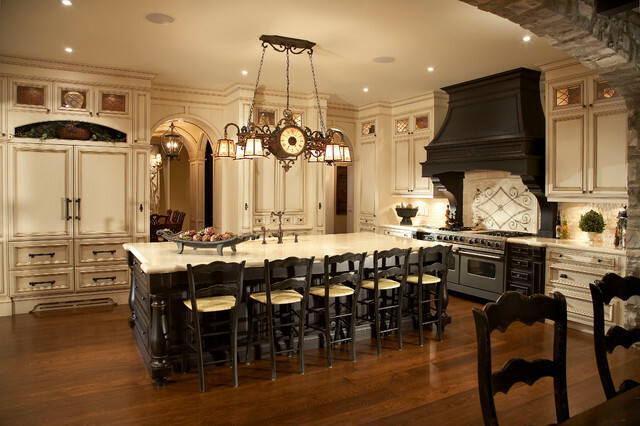 The company stated that it decided to share these kitchen renovation tips in order to help homeowners achieve success in their remodeling project. In its closing remarks, Midwest Plumbing Indianapolis gave some company information. The company stated that it is reputable business that employs licensed and insured master plumbers and gas fitters. The company concluded by stating that customer satisfaction has always been its top priority. We are proud to be a central Indiana plumbing company that puts the customer ahead of the bill…we pride ourselves on customer service and will work with you to get the service you expect at a reasonable price. If in need of a plumber why not give us a ring!